As the Liberal government gets set to bring at least 300,000 immigrants to Canada next year, experts say a more robust integration strategy is needed to ensure their economic success and prevent a public backlash. This week Immigration Minister Ahmed Hussen will unveil immigration levels for 2018, including targets for the number of economic migrants, family reunifications and refugees who will be permitted into the country. He confirmed the number will not dip below what he called the "new normal" of 300,000 set in 2017. 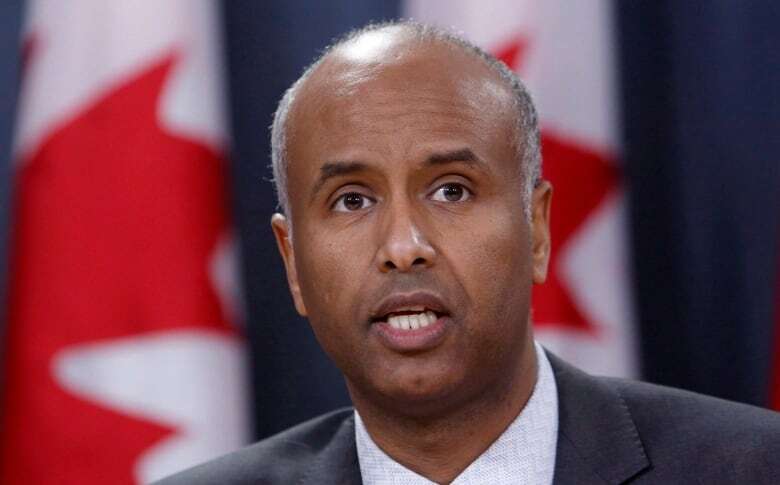 Hussen called immigration a "big tool" to power Canada's economy and address demographic challenges, including those in Atlantic Canada, at a time of falling fertility and an aging population. "The plan will continue to have a vast majority of immigrants coming in the economic class, because that is where the greatest need is, followed very closely by family class immigrants and then making sure that we continue to have space in our immigration levels plan for refugees that we resettle from abroad," he told CBC Radio's The House. 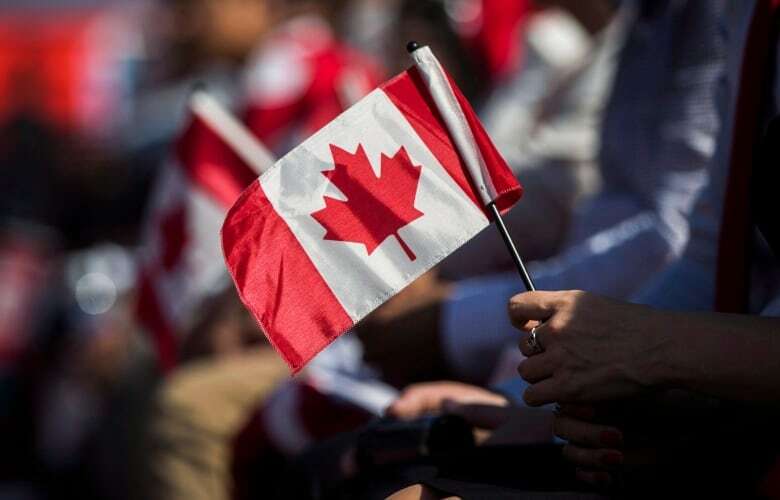 Last week, Statistics Canada reported that based on 2016 census data, 21.9 per cent of Canada's population is now foreign-born, reflecting the highest percentage of immigrant population in nearly a century. Kareem El-Assal, a senior research manager specializing in immigration for the Conference Board of Canada, said it is "absolutely imperative" that Canada ups its intake in order to meet future labour needs. But the system must become more adept at matching newcomers with local and provincial needs, he said, improving outcomes by selecting more people with pre-arranged jobs, recruiting more international students and giving provinces a greater say in who comes to the country. El-Assal said while big challenges persist, such as the length of time it takes to award foreign credentials, he believes governments have done a good job of managing what is "arguably the best immigration system in the world" with a careful selection process, public education and health care to foster smooth and successful integration. He said this should not be taken for granted at a time of big public backlash in the United States, United Kingdom and Europe, and that there's a "huge danger" in dismissing views of those who oppose a big influx of immigrants. "I don't think it's useful to ostracize these people or to call them racist or xenophobic. We need to have open and honest conversations with them and we need to listen to their concerns," El-Assal said. In his view, many of them have valid concerns because they lost their own job or believe social traditions are at stake. Gilles Paquet, an author and economics professor emeritus at the University of Ottawa, said with more than one in five now born outside the country, immigrants have become a political force so strong that it's become taboo to talk about possible limits. "It's not even a debate anymore. There are too many people voting and if you were to do something that looked like trying to limit the flow of new immigrants, you would antagonize all those who want to bring in their parents, their grandparents … so therefore nobody will do it," he said. He believes an immigration intake of 300,000 or more is "mindless," arguing that Canada does not have the capacity to adequately help them transition with services and supports. The result, he says, is growing frustration, marginalization and a number of cultural "enclaves" across the country that will lead to increased public tensions and problems down the road. Herb Grubel, professor emeritus of economics at Simon Fraser University and a former Reform Party MP, rejects the argument that increased immigration is necessary to offset an aging population. "Whether it's for pension purposes or maintaining the size of the labour force, these people are aging as well after they have arrived," he said. Increased immigration levels are putting too much pressure on the demand for housing, road space and recreational facilities, where demand has outpaced supply in some cities like Vancouver. But Jack Jedwab, executive vice-president of the Association for Canadian Studies and the Canadian Institute for Identities and Migration, says Canada's approach is a model for the world with a selection process that favours economic migrants while living up to our international obligations to help those in need. He thinks Canada breeds economic and social success through a system that welcomes cultural diversity and offers language training and employment access. "We certainly have some challenges to meet in some of those areas, but at least we have the commitment and the resources in place to ensure successful entry and adaptation to the country," he said. 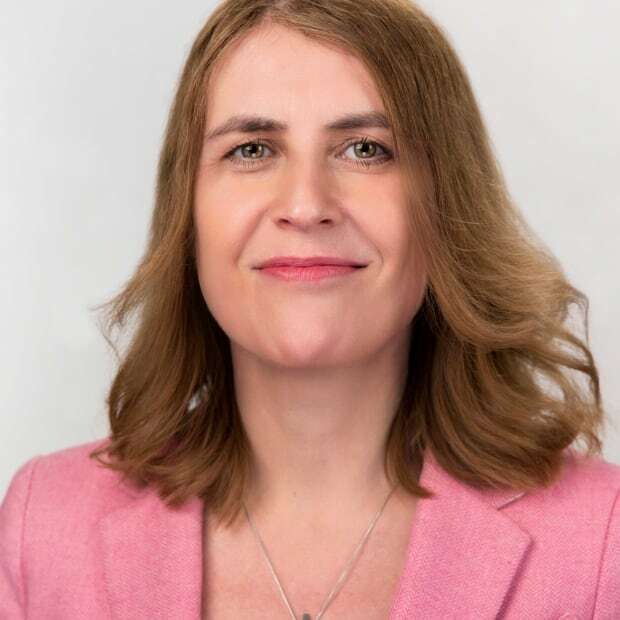 "I think up to now we've been reasonably thoughtful in attempting to manage those and we need to stick with that program: positive messaging, making sure resources are in place, and we will have to continue to monitor trouble spots where they arise."